The ArtsPowered Schools Summer Institute presented by the Idaho Commission on the Arts in partnership with the Idaho State Department of Education provides a professional opportunity designed to immerse K-8 teachers, school administrators, and ICA teaching artists in a weeklong exploration of strategies to develop, deepen, and expand effective practices, making direct connections between arts learning and other core curriculum. 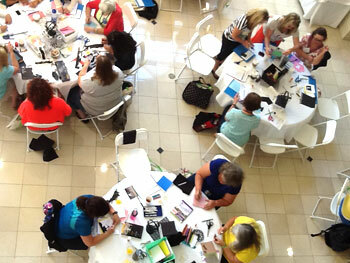 The workshop series is intense and engaging. Presenters of a national caliber lead educators to envision and learn to use the arts as invaluable components of teaching and learning. Sessions model how “big ideas” can be examined through multiple layers of experience, creating a spirit of inquiry and allowing room for an array of teaching approaches and abundant gateway opportunities between Idaho Core Standards and Humanities Standards. Tap into their own creativity, gaining knowledge, skills, and insights into the creative process as they engage as creators of art, performing/exhibiting and reflecting on their work as well as work created by others. 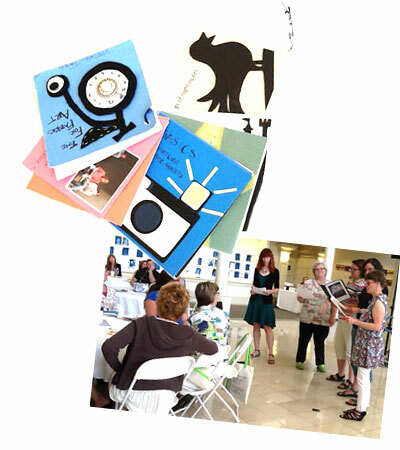 Acquire valuable resources, tools, and strategies to expand effective practices in the arts to enrich teaching practice and to integrate creative learning experiences, strategically linking learning in the arts to learning across the curriculum. Actively participate as a community of professionals to develop original units, observe, document, and share pedagogy as a means to better understand the characteristics of outstanding arts integrated teaching. Throughout the school year, teacher instructional practice builds on ArtsPowered Schools skills and strategies to integrate the arts into daily curricula and to engage students in a creative process with meaningful connections to learning in other subjects. 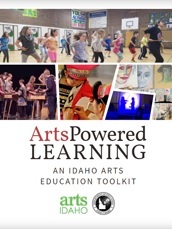 This work is supported by the ArtsPowered Learning: Idaho Arts Education Framework, a resource document. 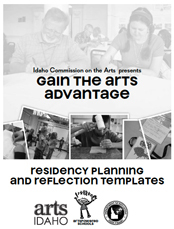 In addition, individual classroom teachers, or school teams, have an opportunity to collaborate with an APS teaching artist, collaborating to design and develop an arts integrated, standards-based residency plan to be taught during the school year. Together, the classroom teacher and the artist develop an inquiry plan, frontloading instructional activities and formative assessments for learning. 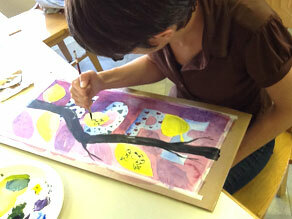 Both teacher and artist team-teach and develop a summative assessment or culmination activity. 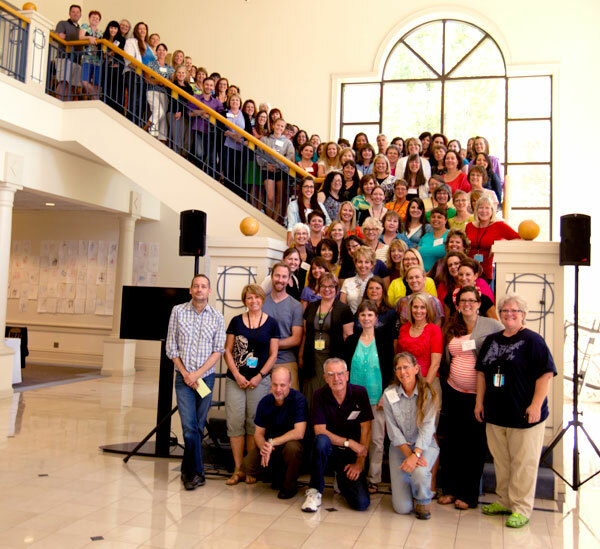 Each team commits to come together at the following year’s APS Institute to interact in a “protocol” with peers to present the intended goals for the residency, classroom priorities, and how integrating a particular art discipline met those goals. The story of the project design and consequent student learning are posted on the ArtsPowered Schools website through the Peer to Peer Reflection Network, which offers a way for teachers and artists and to reach people who may be interested in their residency project.